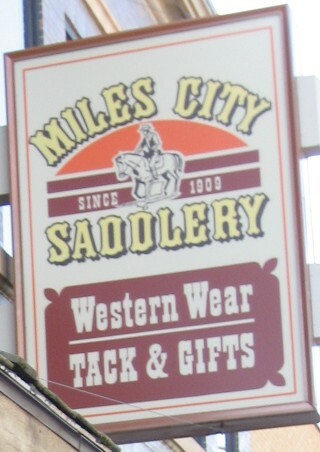 Yes that is our Miles City Saddlery stamp. 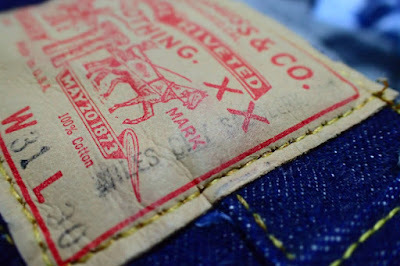 We still stamp all of our jeans. 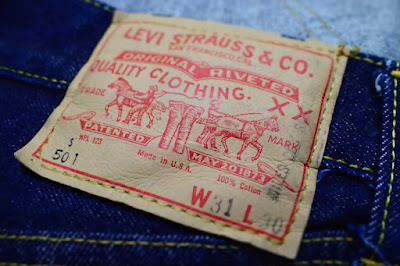 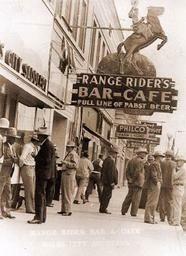 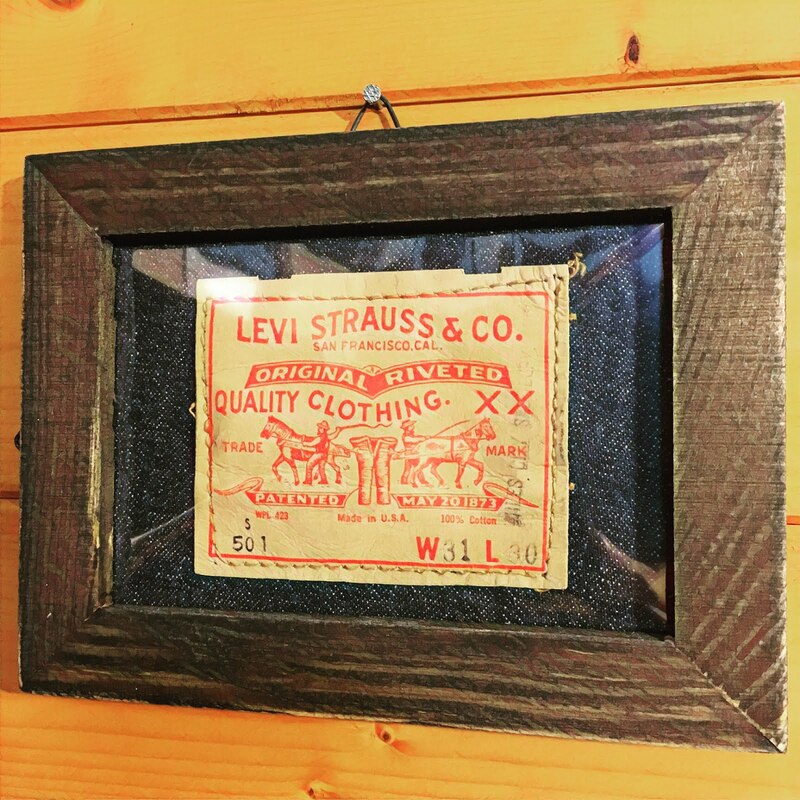 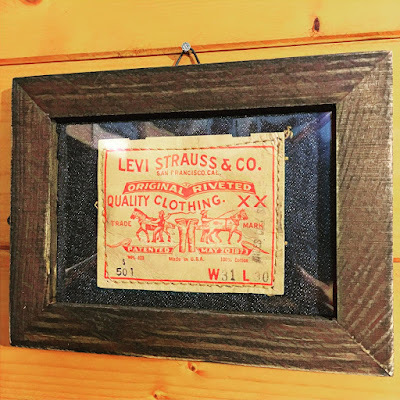 We still sell the very same kind of Levis in our store today. 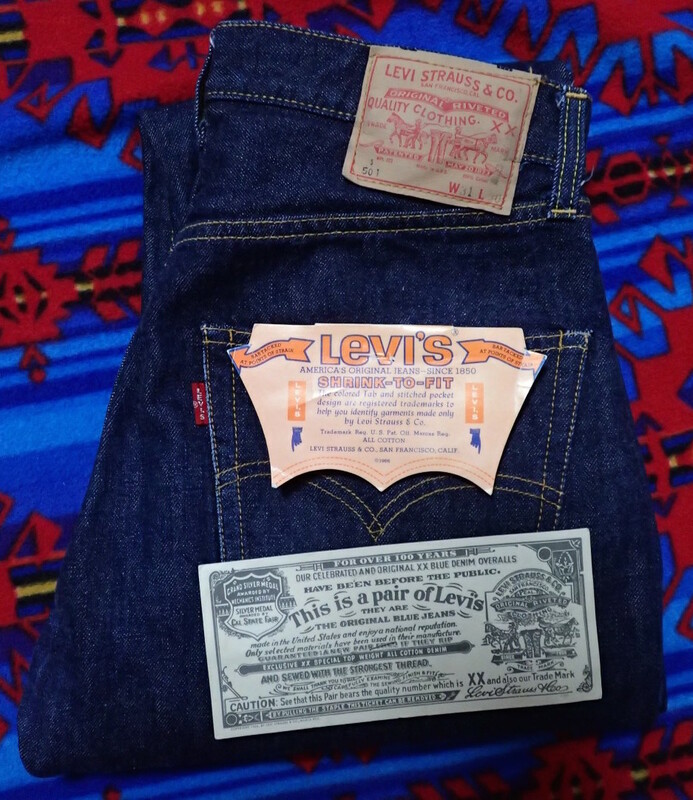 So we have sold Levis for many many years.